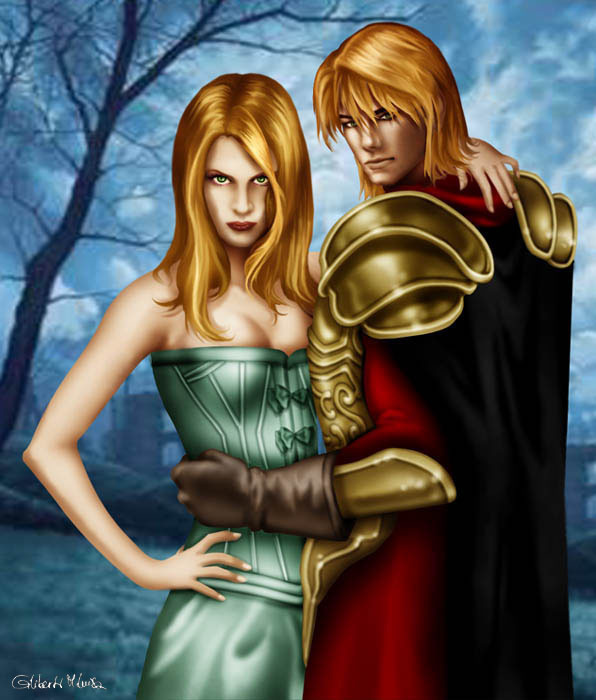 Jaime & Cersei Lannister. . Wallpaper and background images in the As Crônicas de Gelo e Fogo club tagged: a song of ice and fire asoiaf jaime lannister kingslayer cersei lannister.